Just in case you checked our blog section, you might have noticed we haven’t updated for a while. We’ve just been too busy working for our clients! 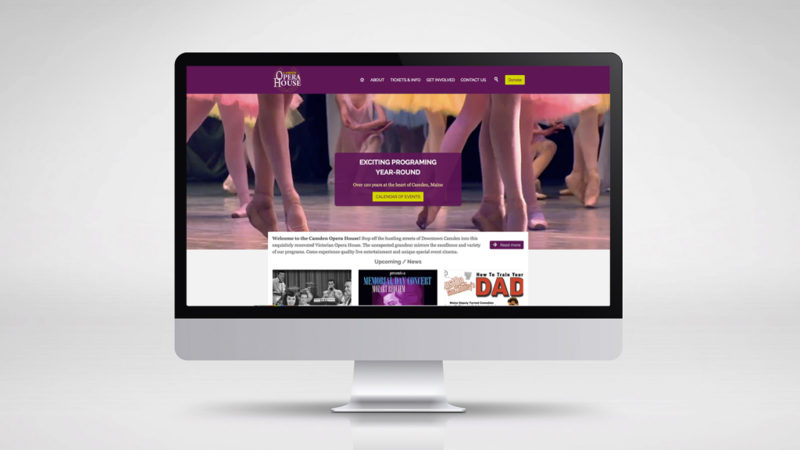 This year have worked on some fabulous projects helping for instance the Camden Opera House develop a stronger identity, collateral and a brand new mobile-responsive website with multimedia capability, embedded third-party ticketing system and a integrated donation module. The new website has been well received! 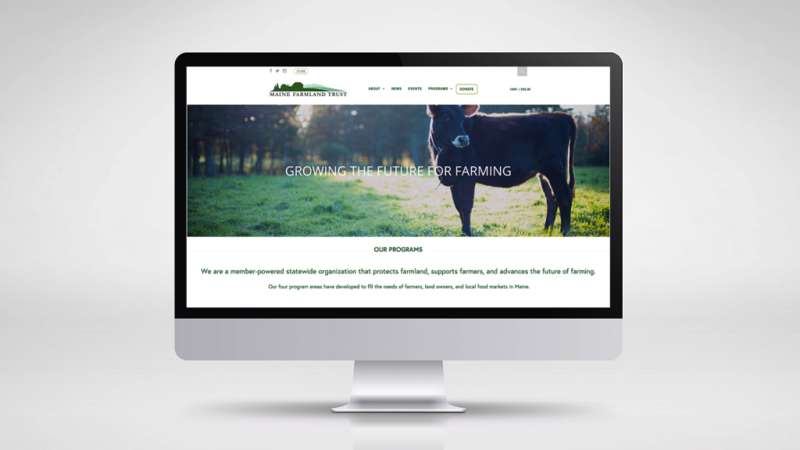 We’ve also launched a new website for Maine Farmland Trust. The content for this large new website has been completely restructured to help visitors find information more quickly. We’ve also added lots of new functionality (mobile friendly, e-commerce, easy donation, easier to administer, etc.). We have worked closely with the Maine Department of Transportation and the Katahdin Tourism Partnership to create a series of interpretive panels. This project required extensive historical and local research and translation in French. We thank the Dead River Historical Society as well as the Benedict Arnold Society for their support and fact-checking. These panels will be installed by the Maine Department of Transportation along Route 27. We have also continued to work closely with the Experience Maritime Maine team and the Maine Office of Tourism to further develop the website and take care of all social media activity. We’ve seen a huge increase in traffic.